ONE of Australia's longest-serving members of parliament, former Speaker Harry Jenkins, will retire at the next federal election. Mr Jenkins represented the Victorian Labor seat of Scullin for 26 years, winning the seat in a 1986 by-election before his re-election nine consecutive times since. The former Speaker served in the coveted role from 2008 to 2011 and was well-regarded on both sides of the House of Representatives. 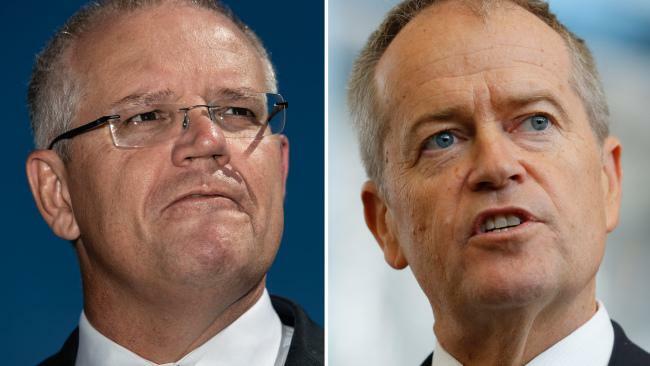 Prime Minister Julia Gillard said on Thursday he would leave Parliament with "the immense affection and goodwill of his colleagues from all sides of politics".